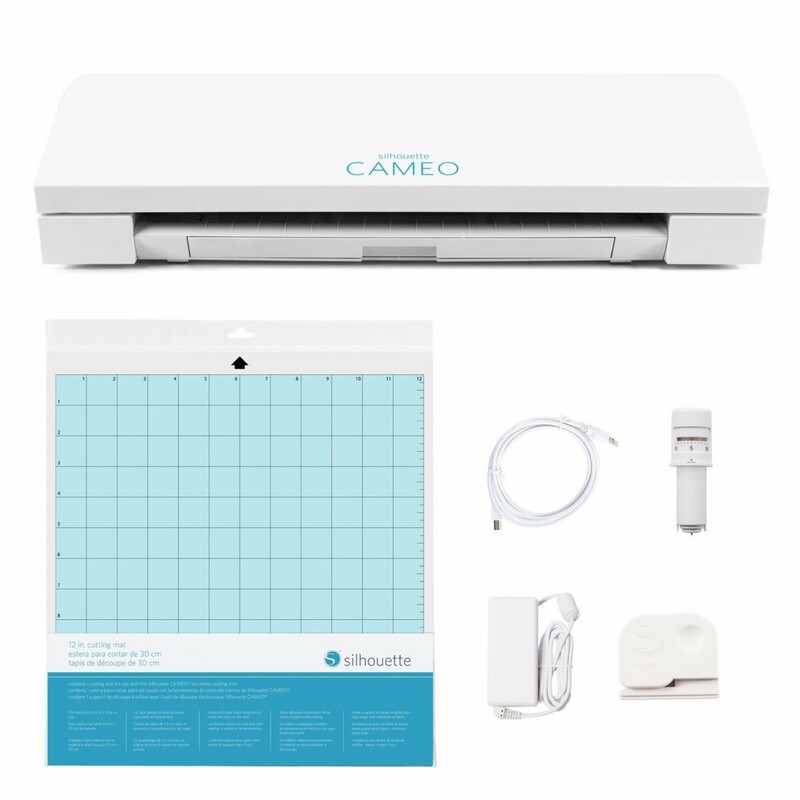 The Silhouette CAMEO® 3 is so versatile and easy-to-use that it will quickly become the most useful go-to tool on your desktop, your workbench, in your art studio, or even on the kitchen table! 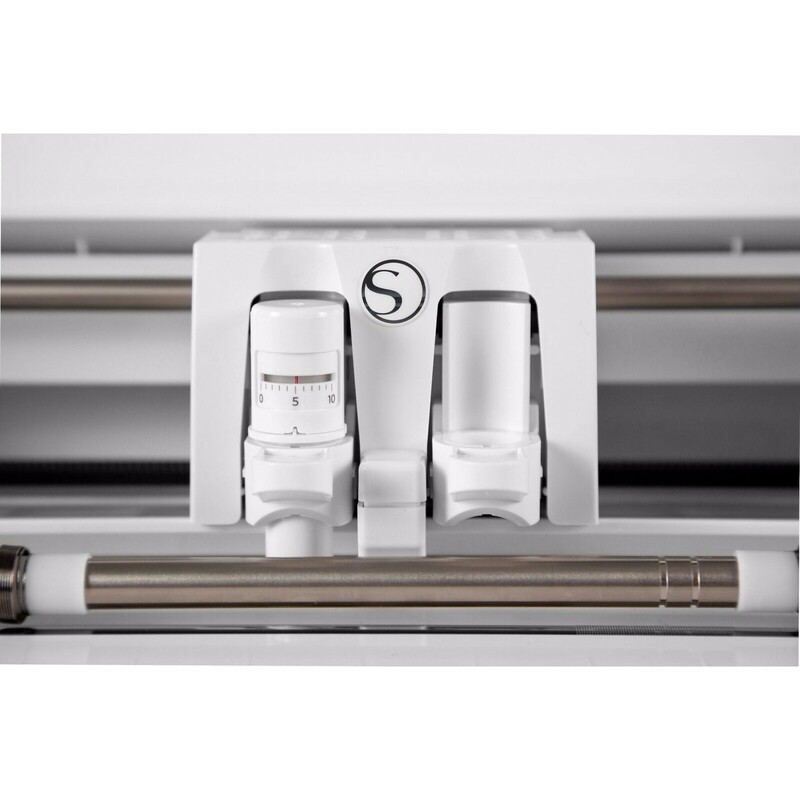 Use it to effortlessly cut over 100 materials, including styrene plastic sheets, paper, decal film, card stock, leather, chipboard, vinyl, fabric and more up to 12" wide by an incredible 10 feet long with amazing precision and speed. 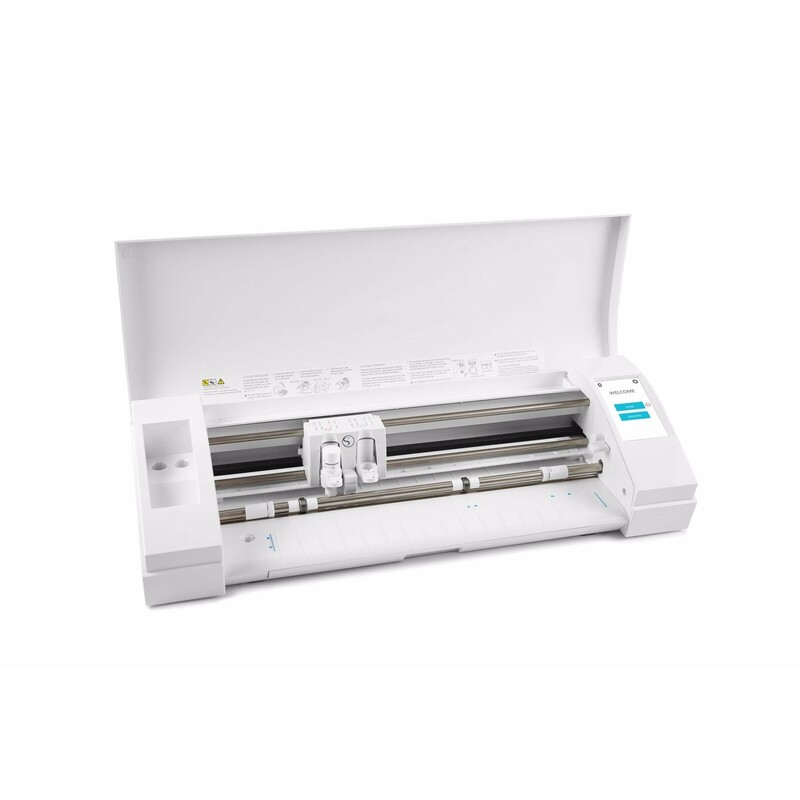 It even scores styrene and other materials with exceptional accuracy for easy folding and snap-cutting. 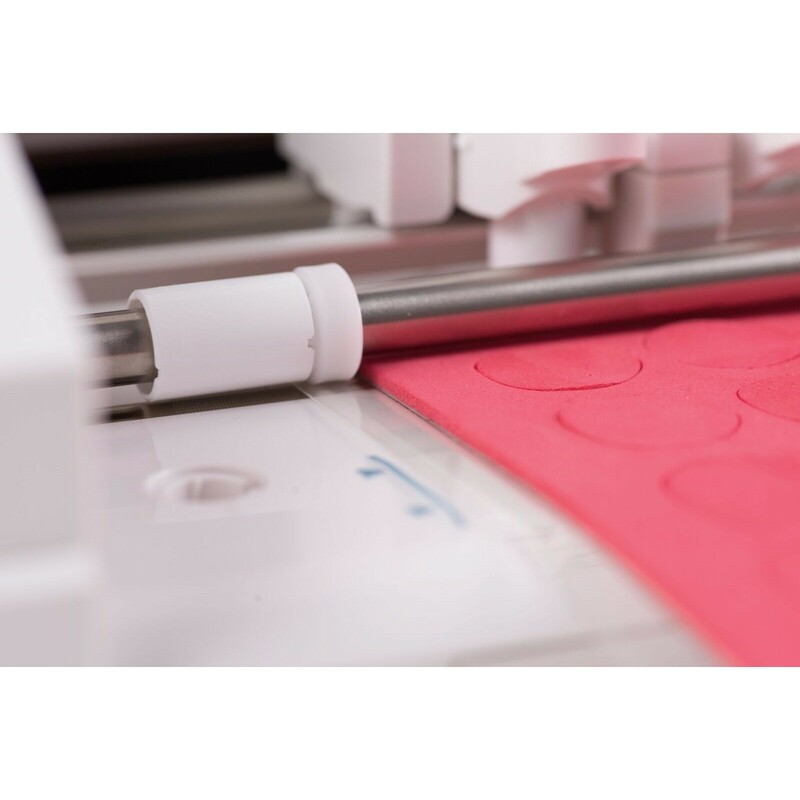 Originally developed for paper crafters, we've found this machine to be an excellent alternative to laser cutters, which are far more expensive, difficult to learn, and potentially dangerous to operate. 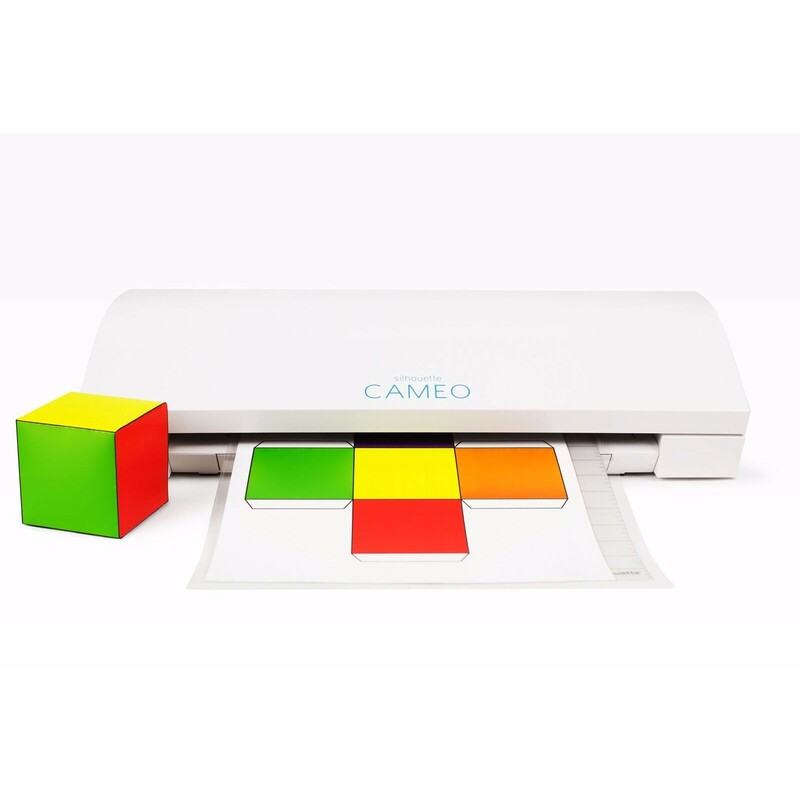 CAMEO® 3 is the only machine compatible with Silhouette's new AutoBlade (included), which automatically calibrates the cutting blade to the material you are using for perfect cuts every time. And with a bit of imagination and the many materials we offer…including our textured building papers, blank decal papers, rivet decals, plastic sheets, the wide selection of Silhouette brand products below, and so much more, you can be designing and creating your own scale structures, railroad car parts, model ship, R/C, drone, and other components in no time. 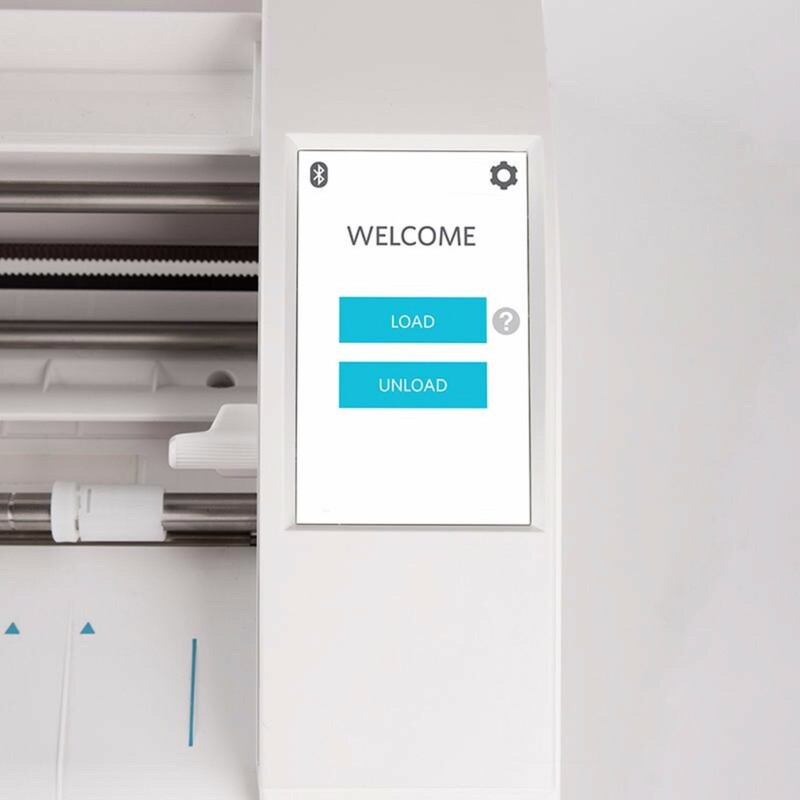 Best of all, this machine is ready to work right out of the box…simply plug into your computer, download the software, and start making things! 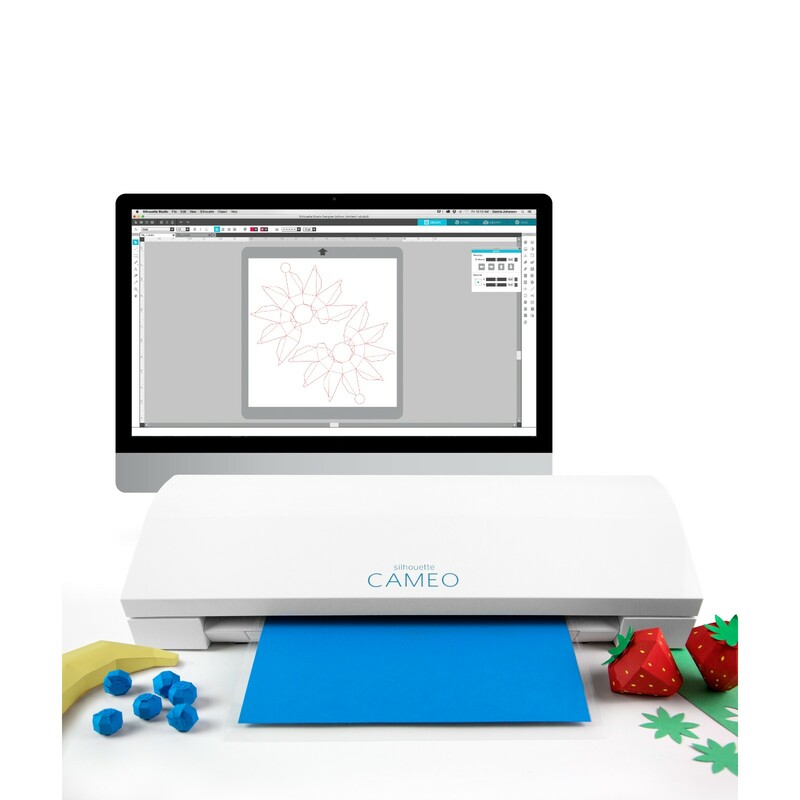 Whether you choose one of the 100,000+ designs and ready-to-make projects in the Silhouette Design Store at Ready, Set, Make, or create your own and upload them to the included Silhouette Studio® software, the CAMEO® 3 is ready to turn your vision into reality. 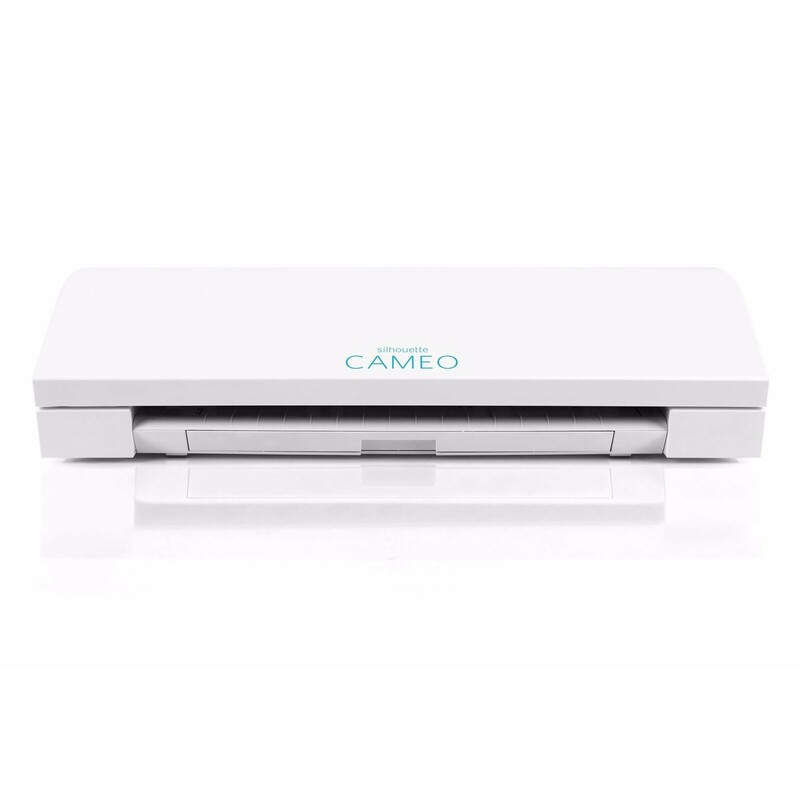 At the "cutting edge" of technology, the Silhouette CAMEO® 3 is Bluetooth® enabled and PixScan™ app-compatible. This exciting app is perfect for digitizing images and turning hand-drawn sketches into a ready-to-run cutting job. But cutting is only the beginning. 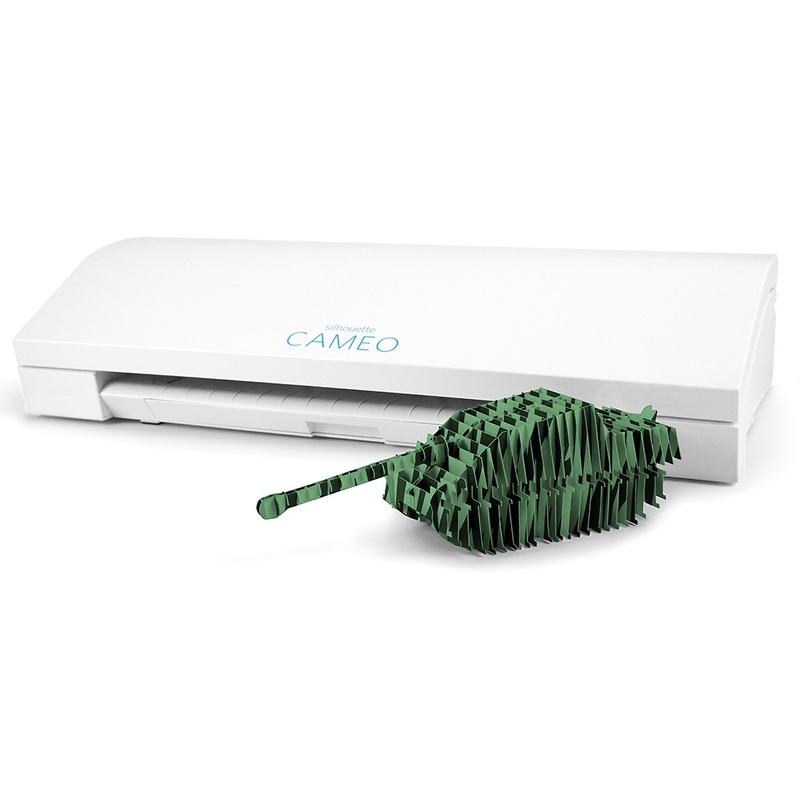 With optional accessories installed, CAMEO® 3 draws, stipples and etches, too. 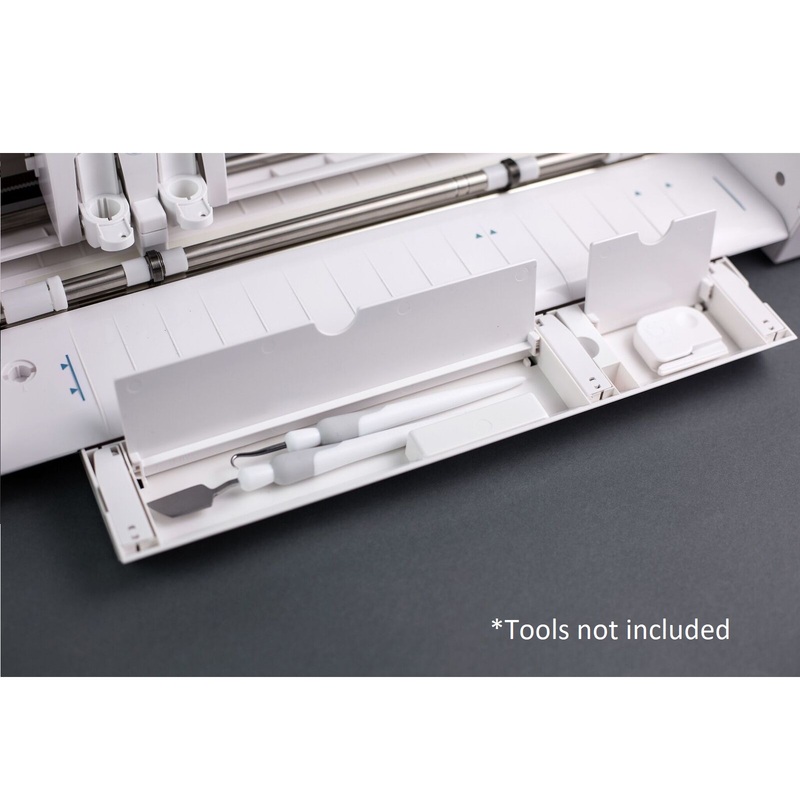 This production powerhouse can even use two tools at once, allowing you to draw and cut in a single pass. You can also register and cut pre-printed materials. 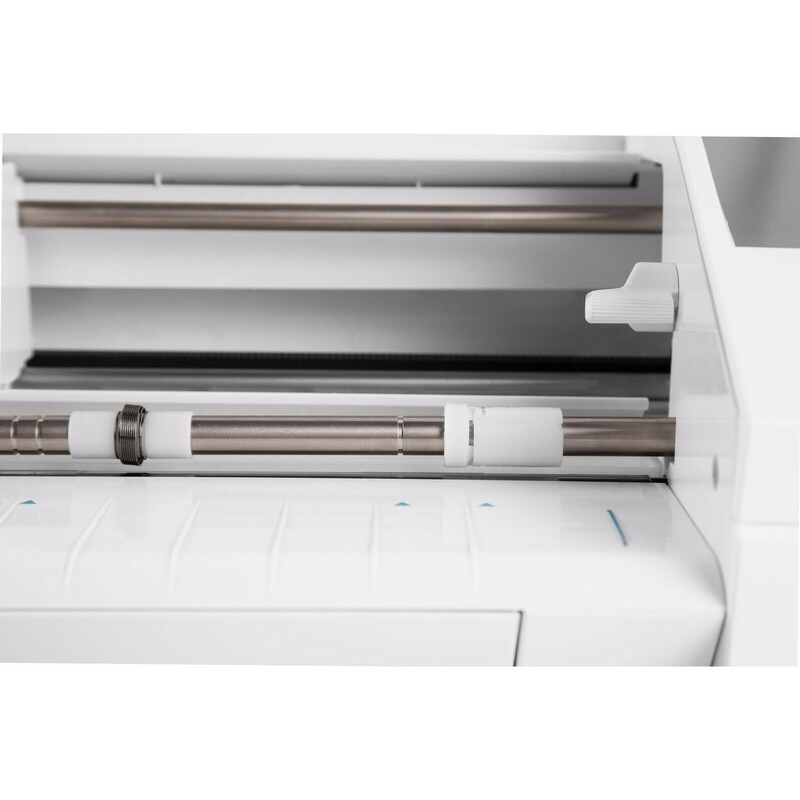 The possibilities are virtually unlimited &ndash it's the only machine you'll ever need! 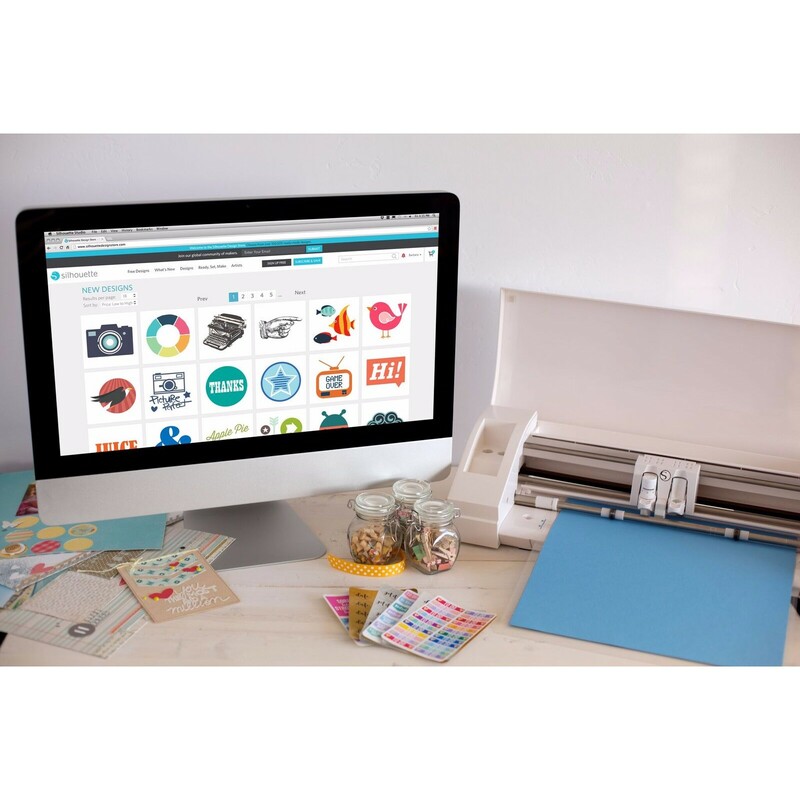 Includes Silhouette CAMEO® 3 machine, 12" cutting mat, AutoBlade, Crosscutter, power cable/USB cable, Silhouette Studio® software (download), 100 exclusive designs (download) and 1-month Design Store subscription. 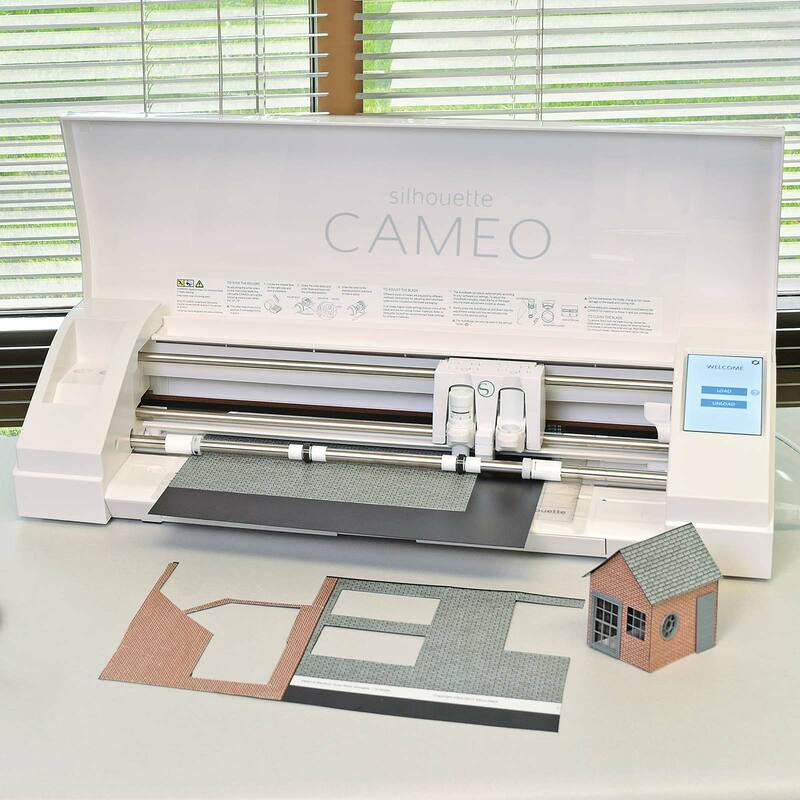 The components of the great little building seen in the first image were designed and cut out in mere minutes using CAMEO® 3's included Silhouette Studio software. Creative use of our textured building papers, applied to styrene sheet before cutting, along with some Tichy doors and windows, combine to make the unique model you see. Dream it up, Cut it out! Silhouette Compatibility: The Silhouette (all models) are PC and Mac compatible with the Silhouette Studio® software. Tablets (such as iPad® or Windows RT) A mobile version for Silhouette Studio® software can be downloaded. Using External Files in Silhouette Studio: You can use your own images created in other programs with the Silhouette. The Silhouette Studio® software program is able to use external images that are in a basic raster image format (such as PNG, JPG, BMP, GIF, and TIF file types). These files can be opened through the File > Open option. Once in the software, the image then needs to be converted into a cut-table image that has lines present for the Silhouette to recognize as cut lines. 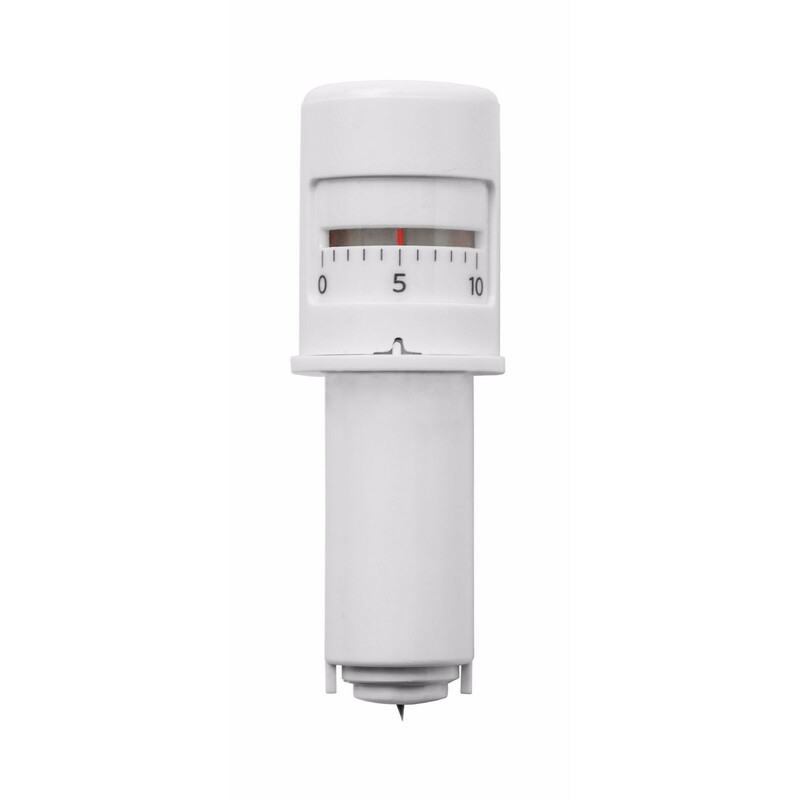 A Trace feature is included in the software for this purpose. Alternately, if users wish to use Adobe Illustrator®, CorelDraw®, or other major vector imaging programs with the Silhouette Studio® program (to bring in file types that can be cut directly without tracing), they may consider upgrading to the Silhouette Studio® Designer Edition. This version provides the additional ability to import SVG files directly which you may have created in another vector imaging program (such as Adobe Illustrator® or CorelDraw®). 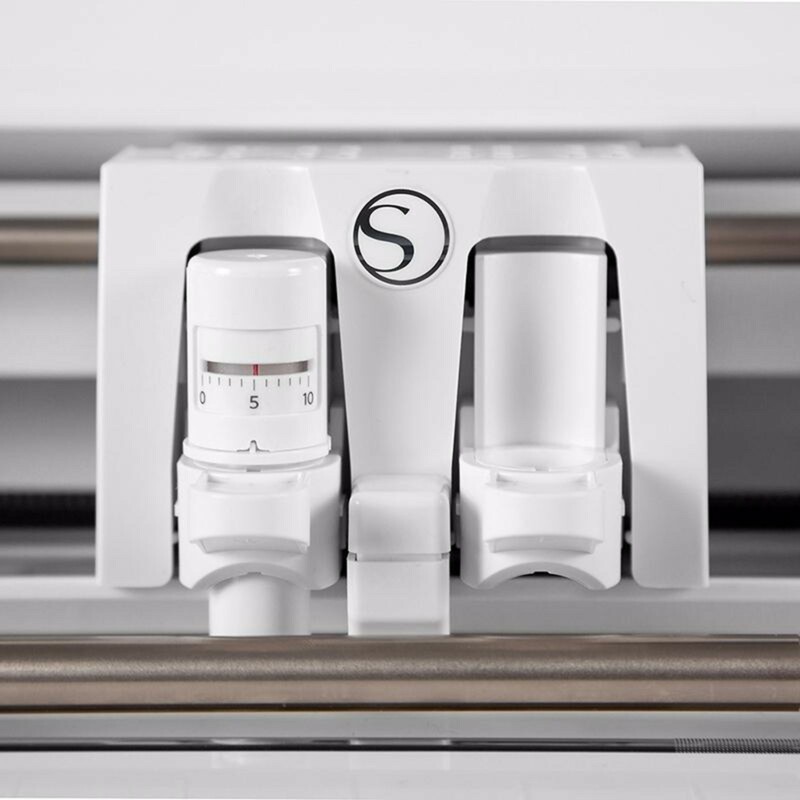 Or, if you do not wish to go through the Silhouette Studio® program, an alternate plug-in called Silhouette Connect™ allows users to send jobs directly from Adobe Illustrator® or CorelDraw® to the Silhouette. The Trace feature may be found in the upper right-hand side of the screen in the silhouette studio. Instructions on how to use the trace feature are in the link above and the video tutorial below. Vinyl Wood Sampler Pack, 9"x24"